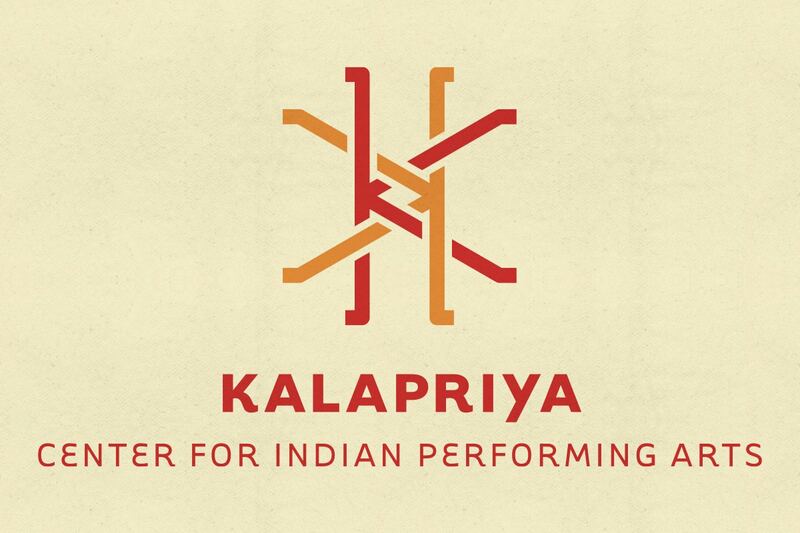 The Kalapriya Center for Indian Performing Arts is a Chicago-based presenter and educator, specializing in classical, folk and contemporary Indian dance and music. 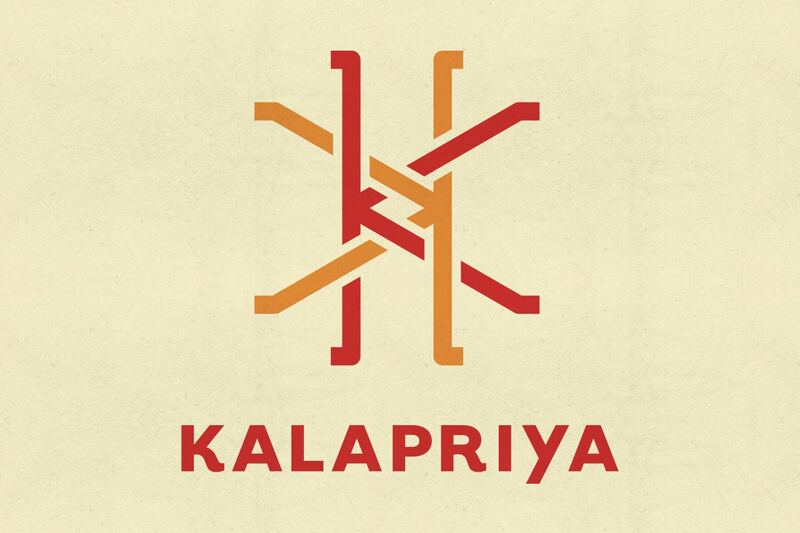 As a two-decade-old organization, they needed a refreshed logo that had a more contemporary and established feel. The design solution is inspired by the geometric patterns found in the fabrics, pottery, and sculptures of the Indian subcontinent. 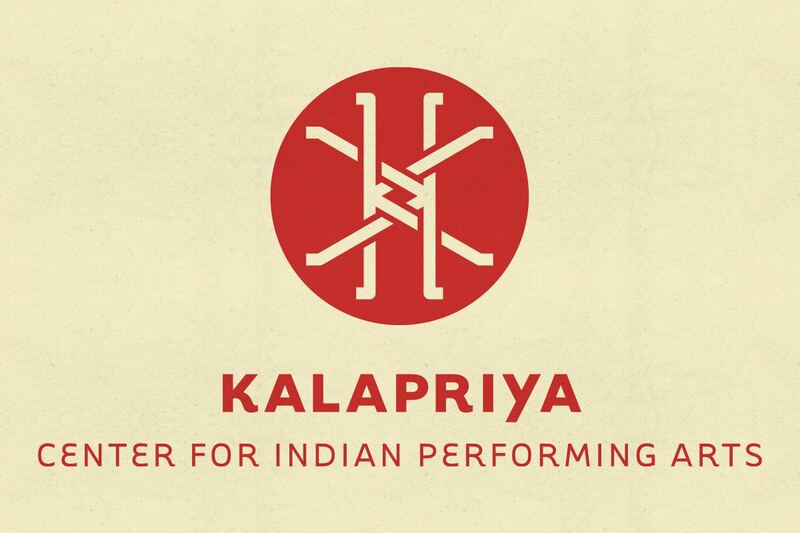 The intertwined—dancing—Ks are proportioned to be circumscribed within a circle, lending balance and focus to the overall design.